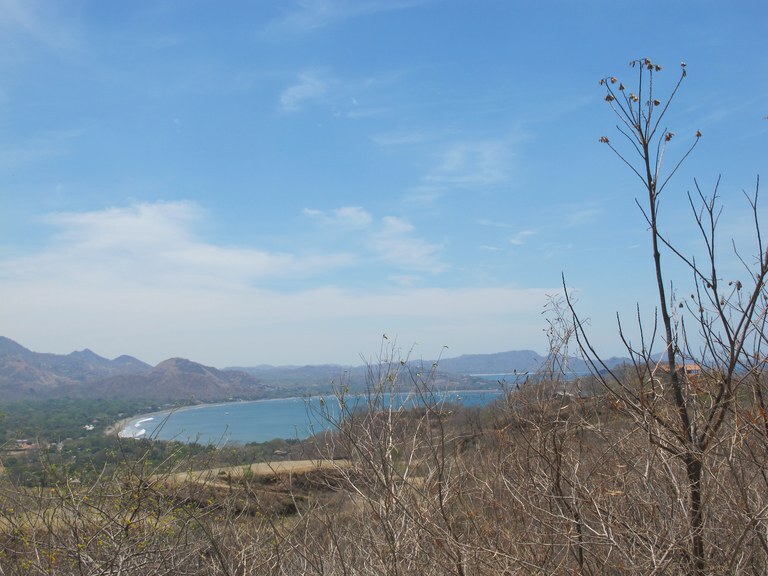 This home construction site is located in Playa Grande, Guanacaste, Costa Rica, in Santa Cruz county. 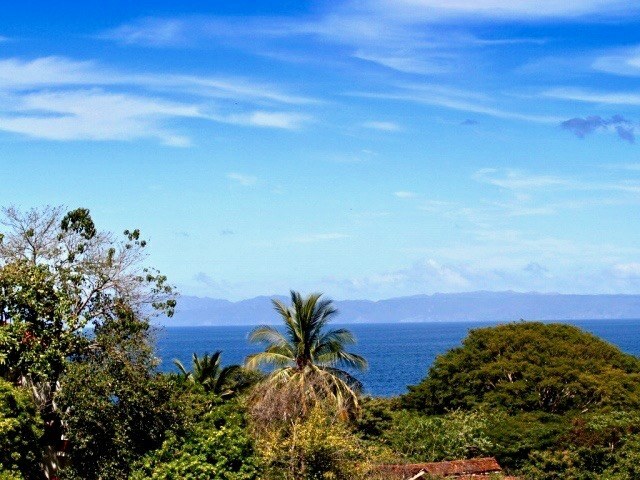 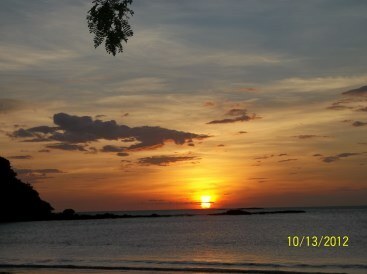 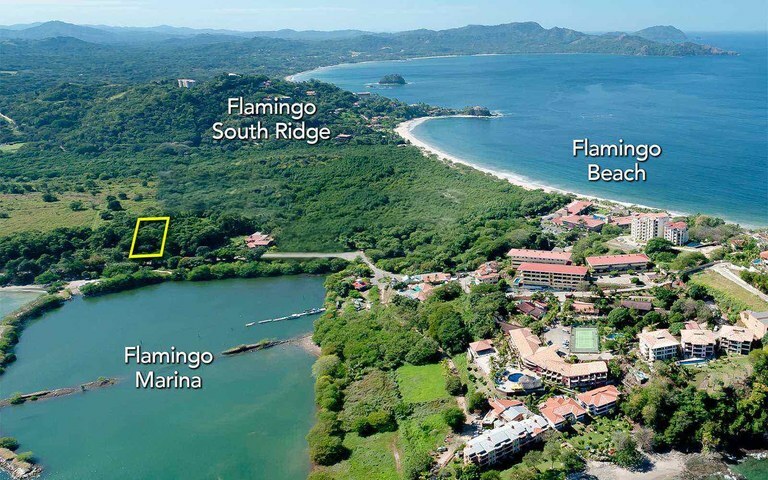 This near the coast property with mountain, beach and ocean views is situated in the tropical dry forest of Costa Rica. 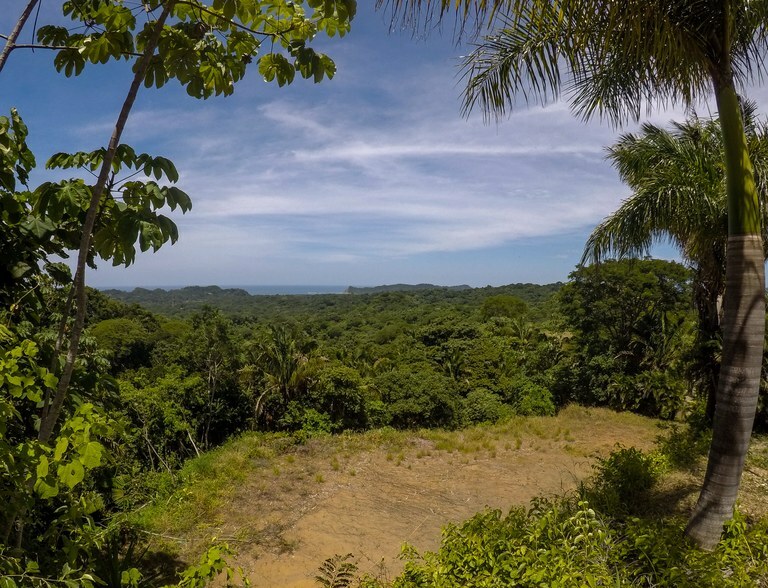 The land area of this home construction site is a total of 0,50 hectare (1,24 acre). 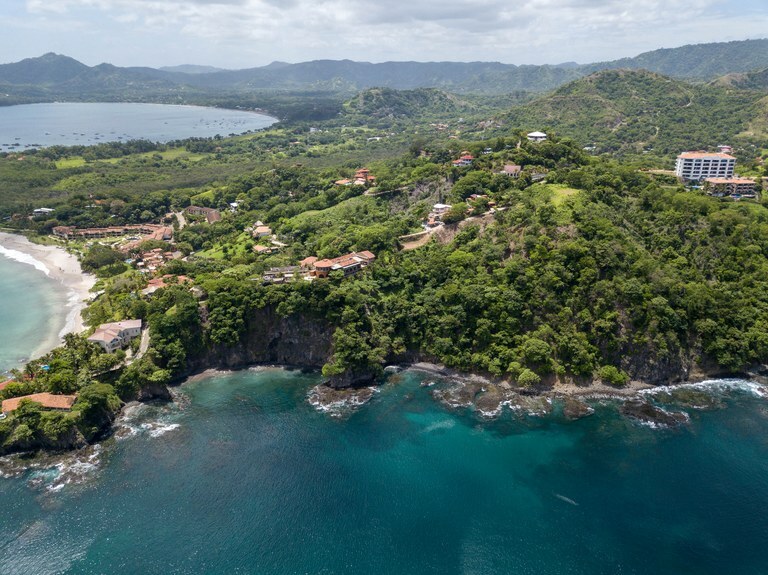 Rising above the east side of Playa Potrero is the prestigious La Marcela neighborhood, which boasts beautiful ocean view lots and million-dollar homes. 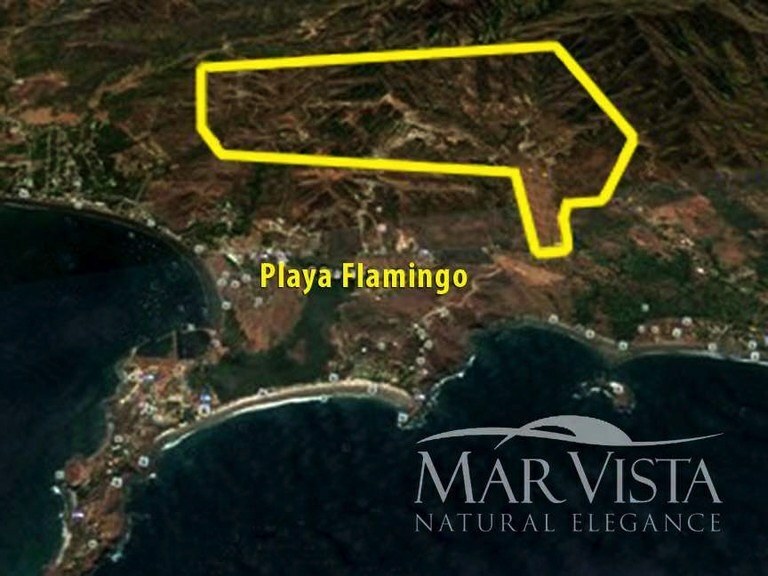 This 53,833 SF lot features two (2) sizeable buildable pads that are more than enough to build the home of your dreams. 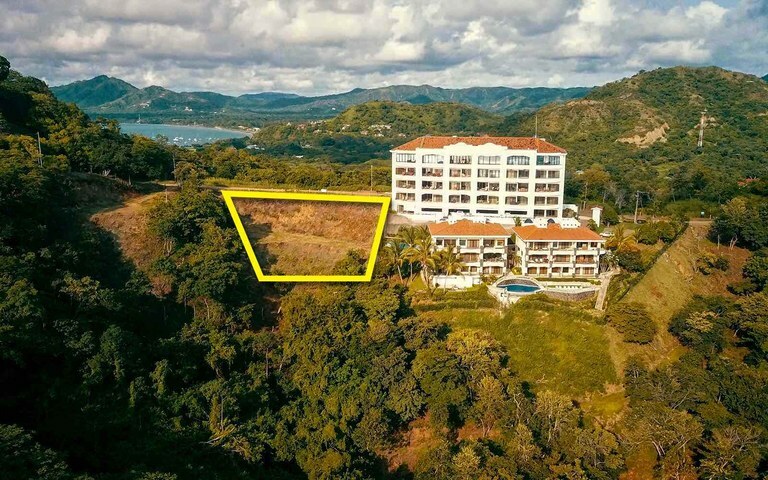 House Plans available with option for swimming pool between both Building Pads. 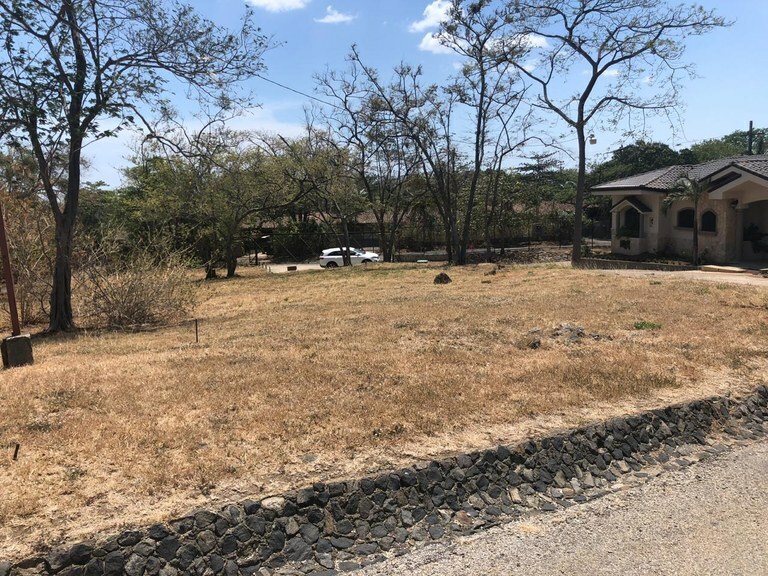 This home construction site is located in Sardinal, Guanacaste, Costa Rica, in Carrillo county. 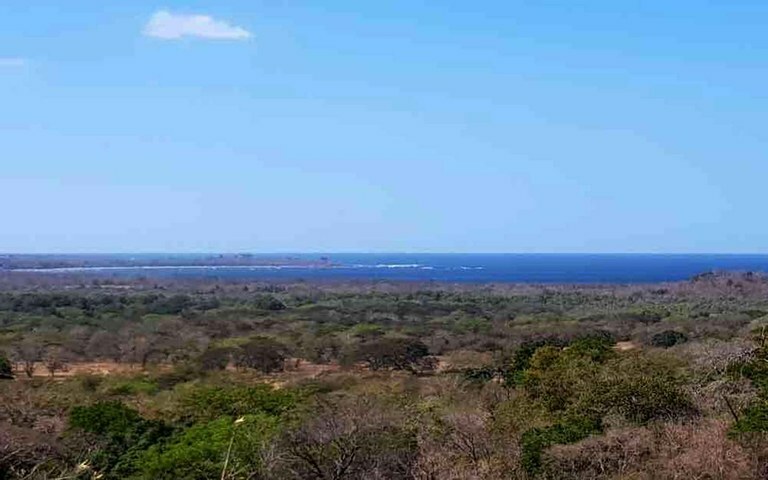 This near the coast, oceanfront and countryside property with mountain, beach, greenbelt and ocean views is situated in the highland forest of Costa Rica. 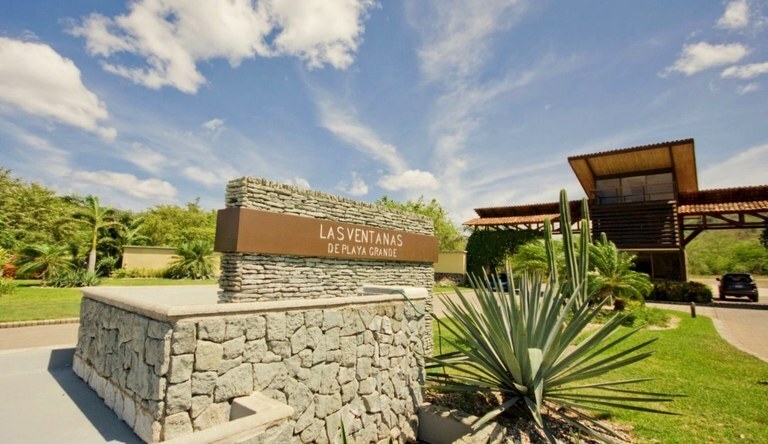 The land area of this home construction site is a total of 1,950.00 square meter (20,989.54 square feet). 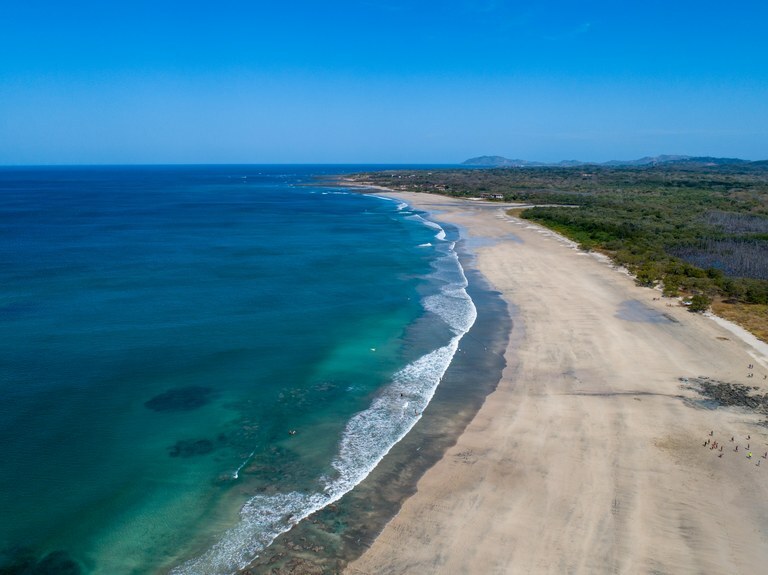 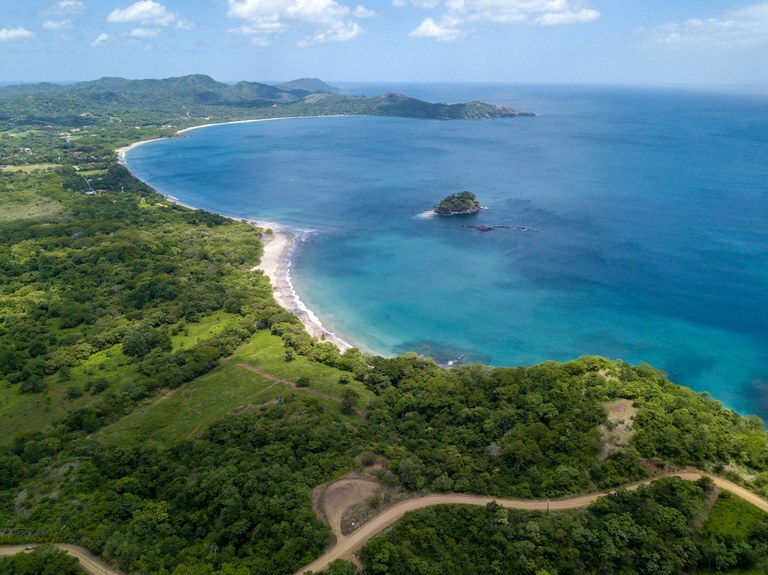 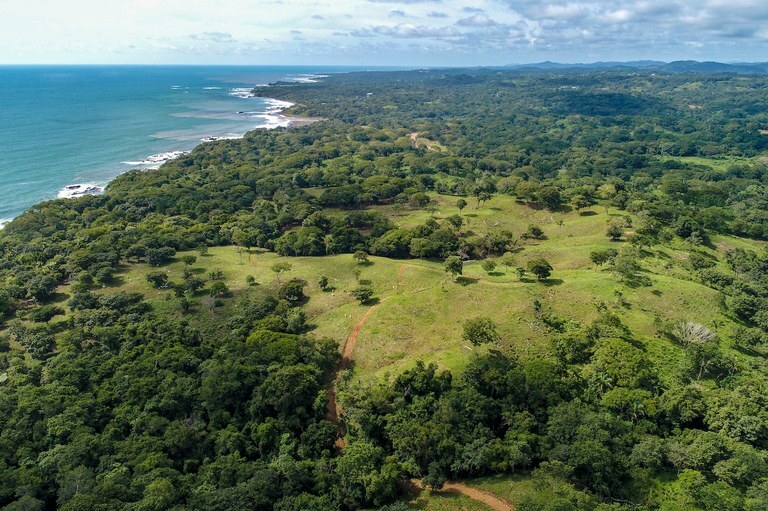 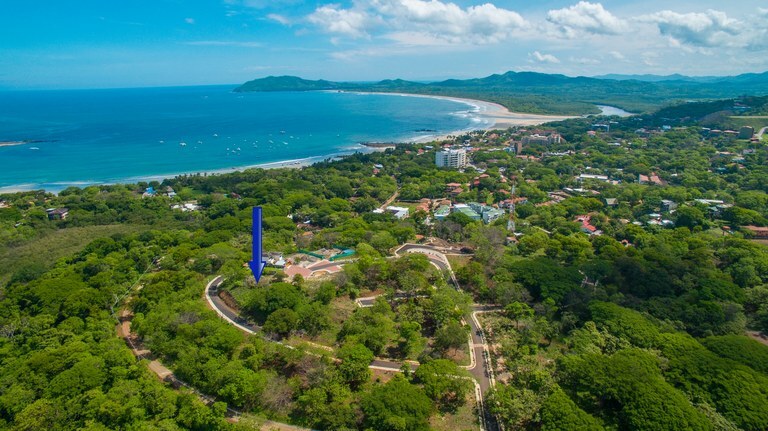 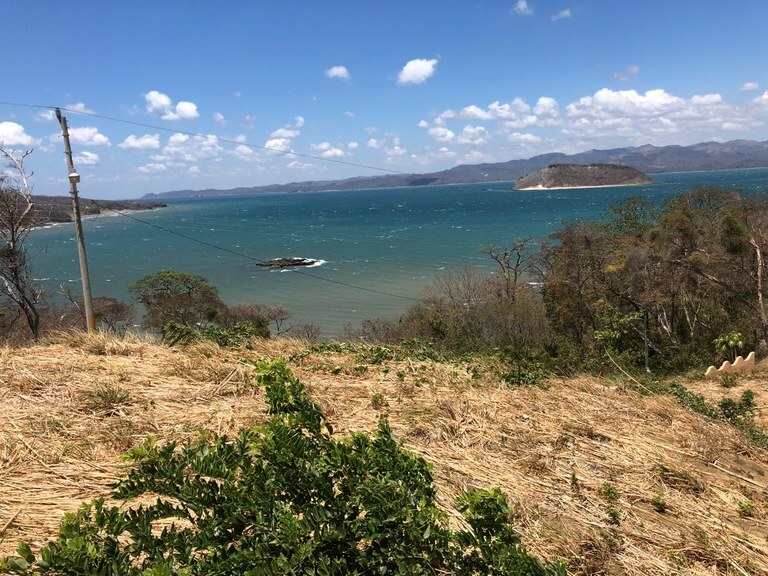 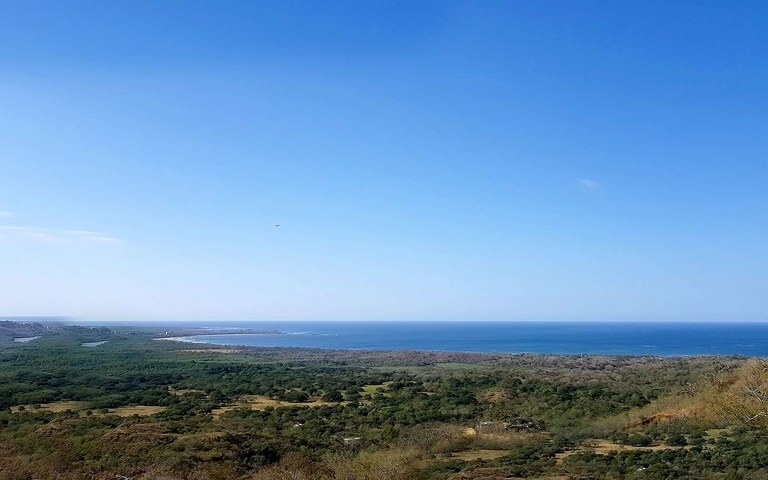 One of the few ocean view lots in an exclusive project that features infrastructure not available on other similar sites and a great location in Tamarindo. 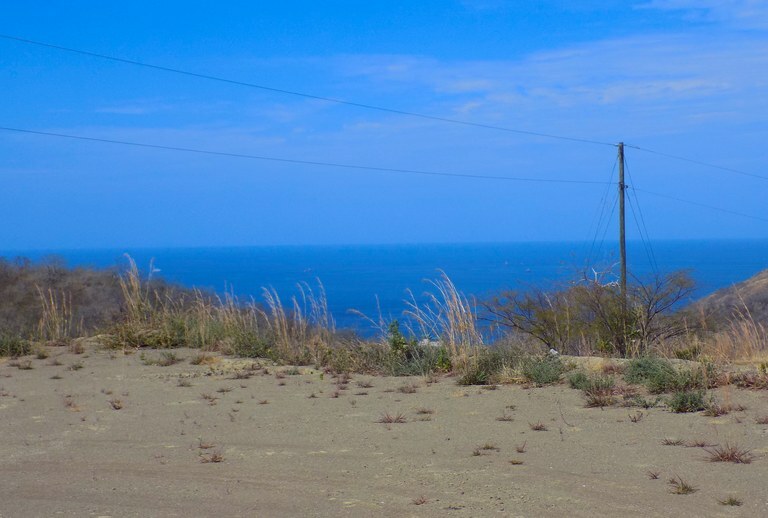 Lot 14 is one of the highest lots in the development, and has amazing views. 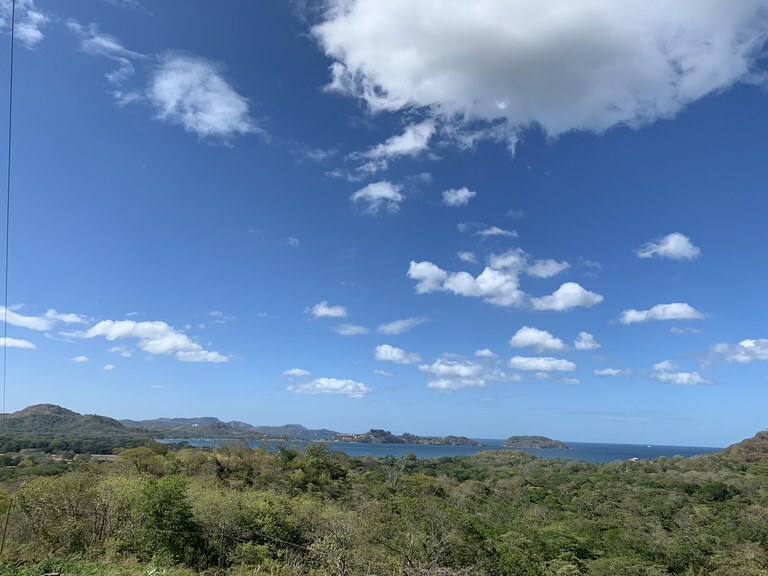 There are spectacular estate homes already built on either side (lots 13 and 15), which means that anyone who buys this lot will already know what his neighbors' homes will look like, will never have to live in a construction zone, and more importantly, exactly what his view will always be. 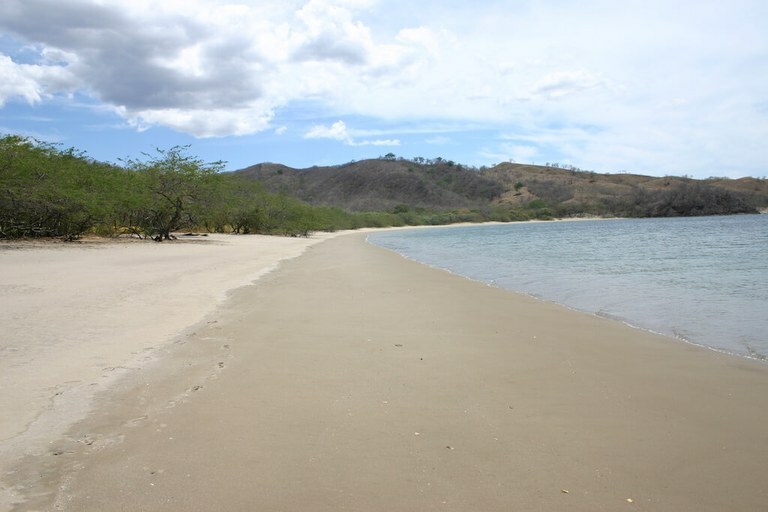 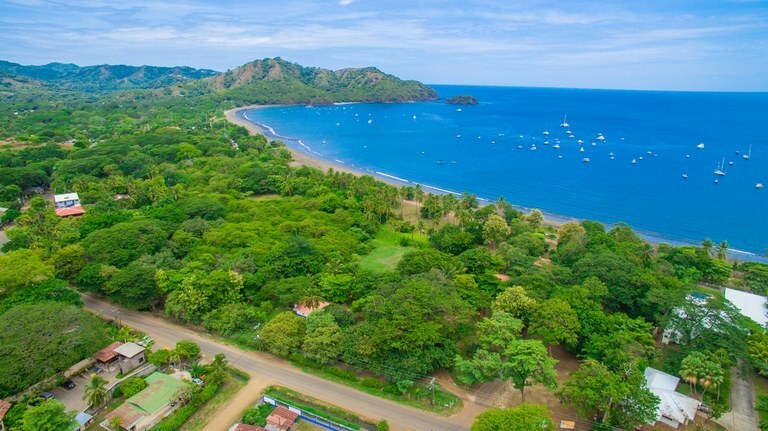 This 1.1 Hectare lot (~2.7 acres) is situated in the vibrant town of Playa Del Coco, in the popular province of Guanacaste, Costa Rica. 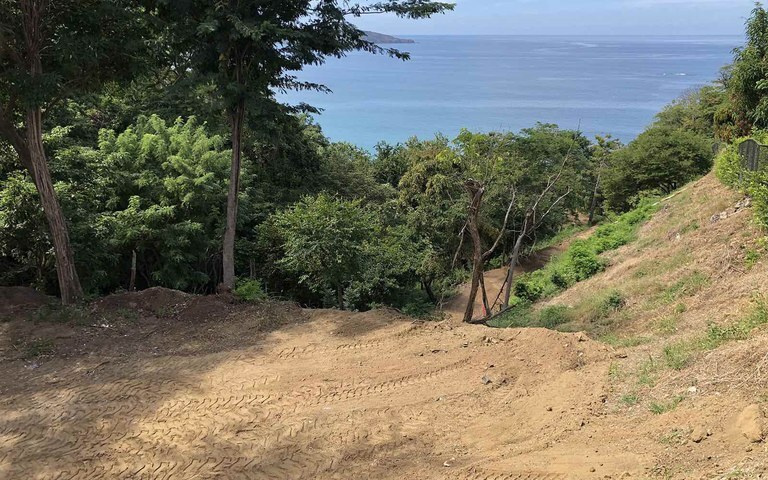 This rare beachfront lot features 180-degree views of Coco Bay and lush landscaping making for a private environment for guests and/or owners. 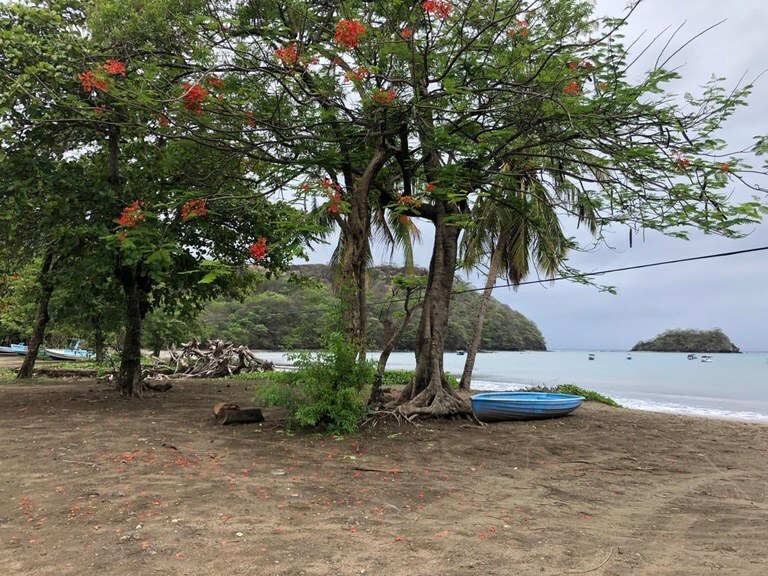 Located just off a paved road the property has access to all utilities including electricity, water, cable, internet, and phone. 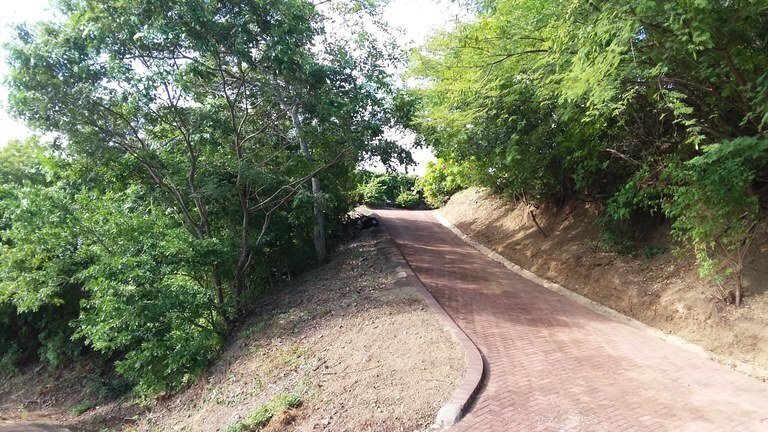 While this area is already known for its tourism, this neighborhood is experiencing a re-birth and generating excitement with the approval and announcement of the new aqueduct to the area. 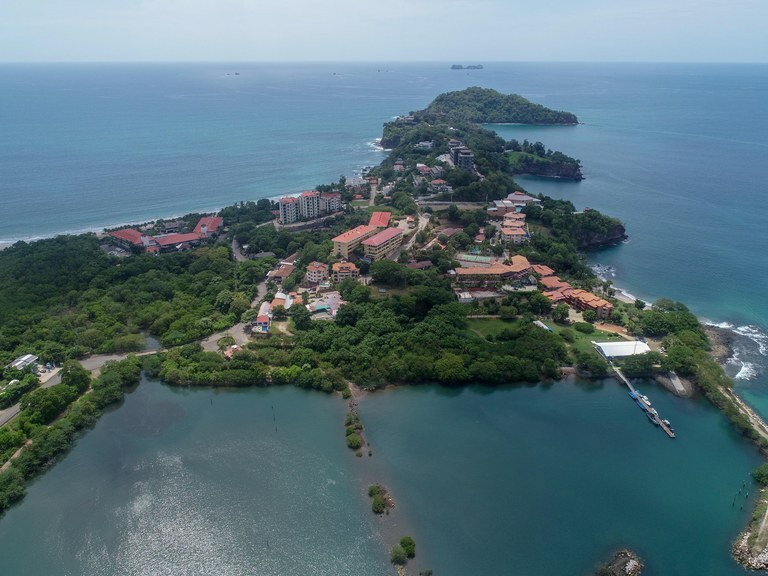 Valverde is zoned as a multi-use property and is suitable for luxury condos with an exclusive beach club, or another type of residential/commercial opportunity you are looking to create on unexploited beachfront property.